This is a great game to play by yourself for a quick half hour workout, but it can also be adapted to team play. The number or symbol on the card is how many reps you need to do, ie: the 6 of Clubs requires you to do 6 push-ups, (face-cards equal 10 and aces are 11 – like Black Jack). Keep drawing until you finish the deck. You can keep the Jokers in the deck and have them be another, tougher exercise, for example a 100m run or 1 minute plank. 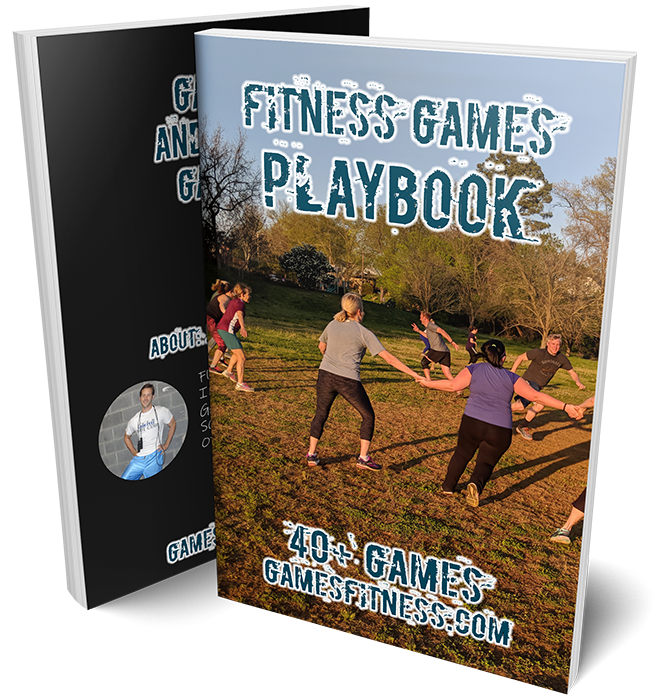 This game is a great individual workout, but it also works with small and even large groups. I’ve had clients play this game in equal teams (2v2, 3v3v3, etc…), with each team trying to finish their deck before the other team. Great fun! GOAL: Finish the entire deck in under 30 minutes, or finish before the other team(s).